How fast? How tall? How strong? Oh yes, you know what I am talking about. The MLS Combine and the MLS SuperDraft. With the draft happening this week, Gary and I wanted to record our thoughts and provide a different perspective than the other media outlets. A perspective rooted in the first-hand experience. Not just from attending the combine and the draft, but deeply rooted in the experience of working closely with players who have been through the process themselves. More importantly, we talk about why some players make it, and some don t. We also provide a crystal clear explanation as to why competition with Mexico for young players is healthy, and positive for the United States. Again, I want to reiterate how important it is to understand that this is not speculation. This conversation is rooted in fact. 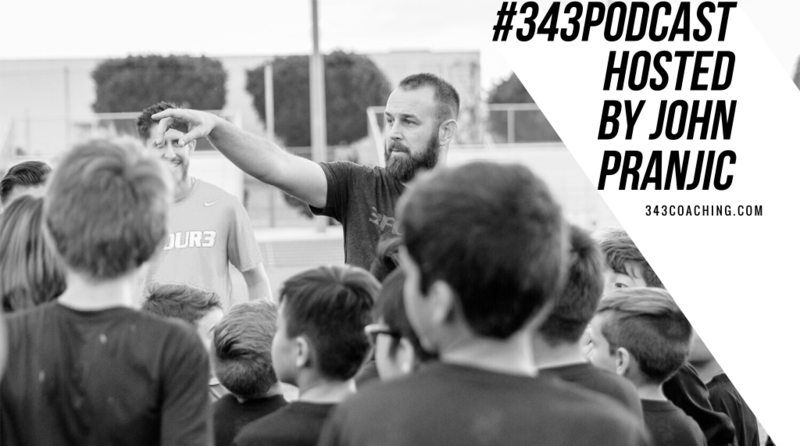 The post Episode 143: 3four3’s Crystal Clear Guide to the MLS Combine and MLS SuperDraft. appeared first on 3four3.